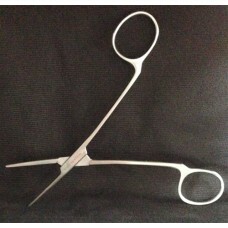 Custom made Surgical Steel Hemostatic Clamp with the Handle Lock Removed. Used to aid in the controlled propagation and grooming of stony corals. 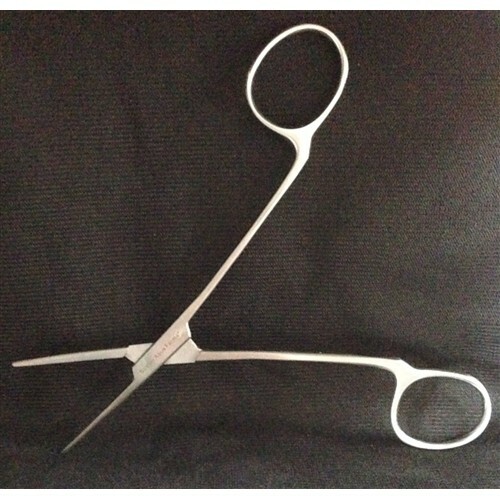 Great for handling small coral frags or soft coral polyps. Always rinse in clean fresh water and dry after each use.